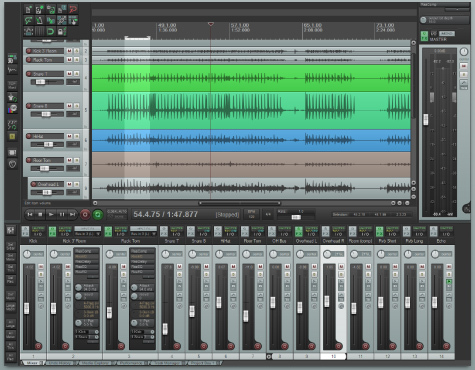 Reaper is my main Digital-Audio-Workstation. It’s just awesome! Today, I came across Zynewave Podium, which looks cool. … and there’s Energy XT. It works under linux too. Darkwave studio was once the only open source DAW for windows. It’s still free but not open-source anymore, and, worse, it tries to install some crap-ware. Though not free/open-source, a fully functional Reaper can be downloaded for free, without any feature restrictions. Podium has a free version with some minor(?) limitations. Energy XT demo version doesn’t allow saving. Nevertheless, all three of them are ridiculously cheap compared to their more popular counterparts. 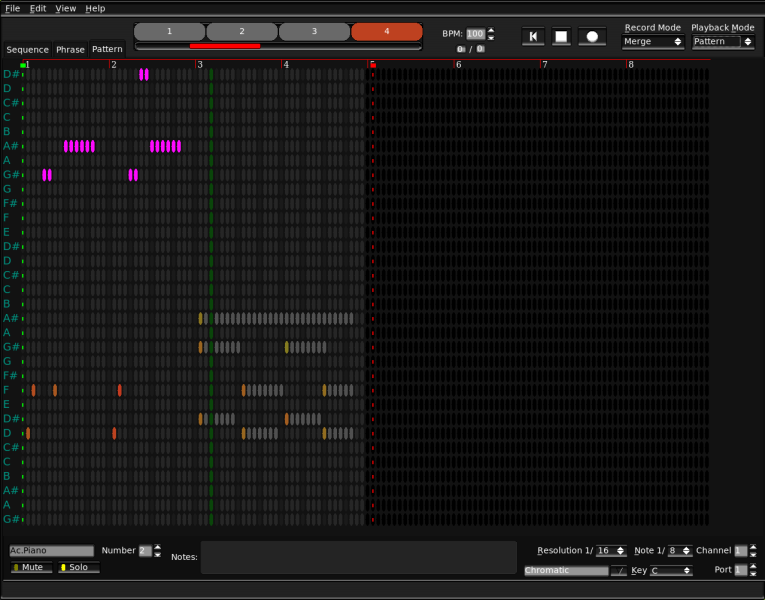 There are some pretty interesting DAWs and Sequencers in linux. The usual ones are Ardour (DAW), Audacity (Audio editor) and Rosegarden (sequencer). Non Sequencer is novel and beautiful. Despite its name, Qtractor is not a tractor-like software. Clean, familiar interface. Developed passionately.